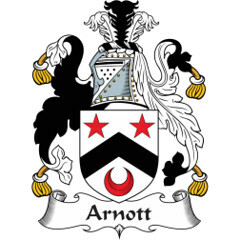 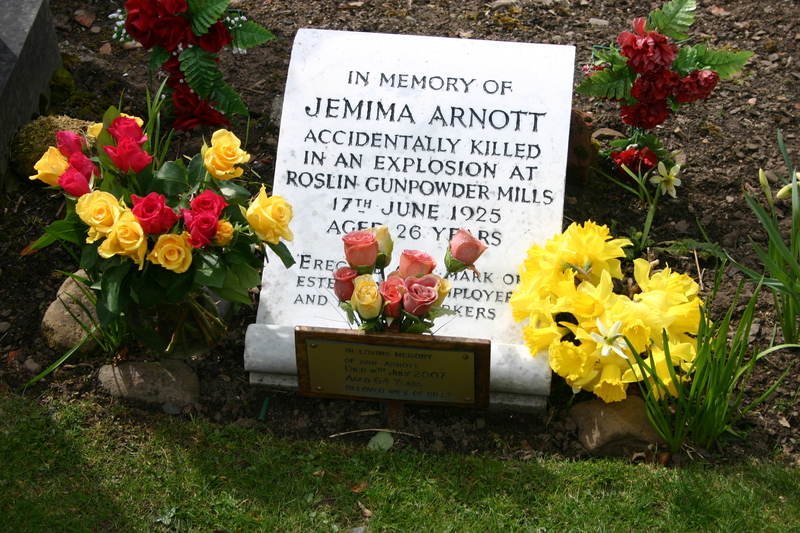 The name is also found as Arnot (also Arnote, Arnocht, and Arnatt) and derives from the lands of Arnot in the Portmoak Parish, Kinross-shire where the family lived from the middle of the 12th century. 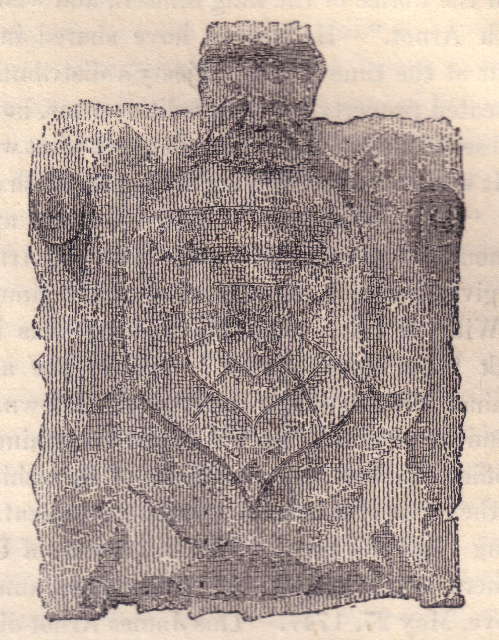 In 1284 the lands are recorded as being in possession of Michael de Arnoth. 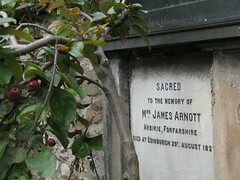 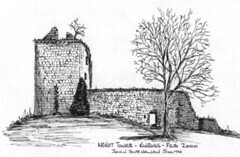 David Arnot of Fyfe rendered homage in 1296.